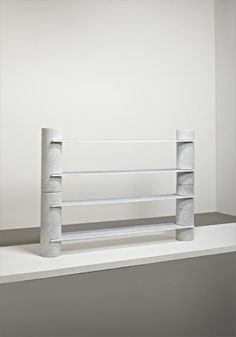 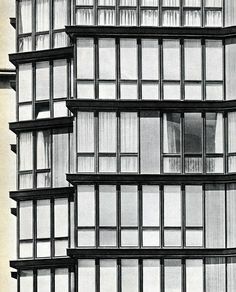 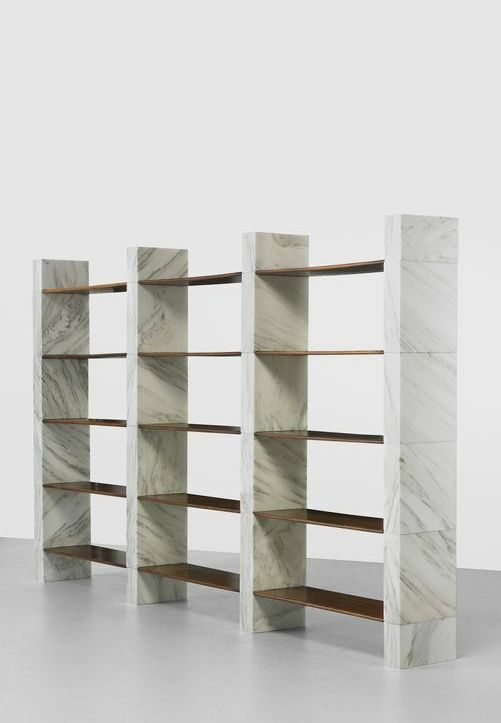 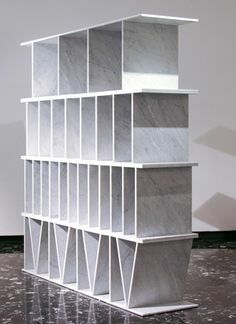 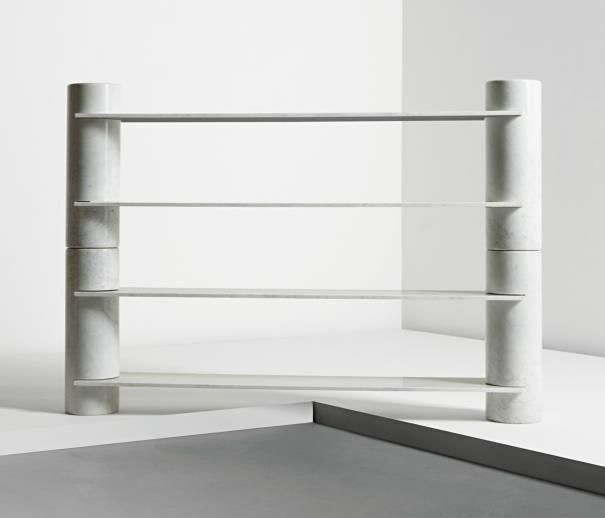 Angelo Mangiarotti; Carrara Marble 'Loico' Bookcase, c1970. 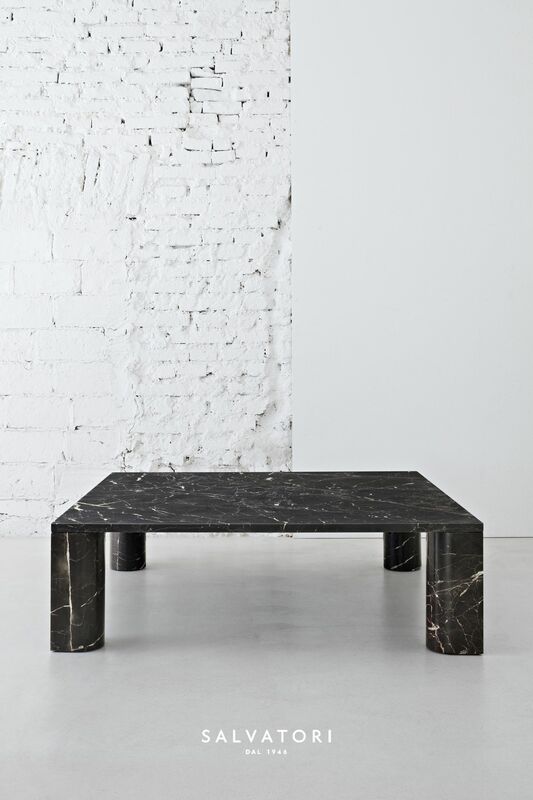 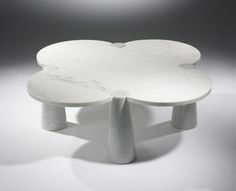 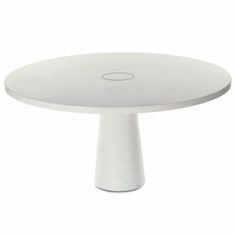 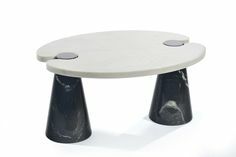 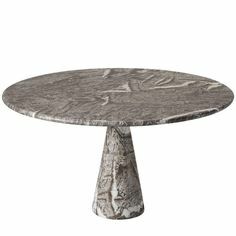 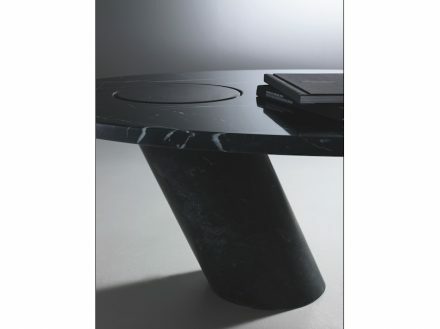 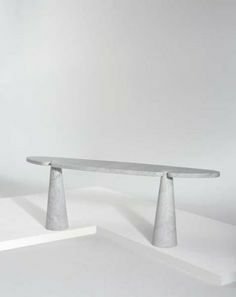 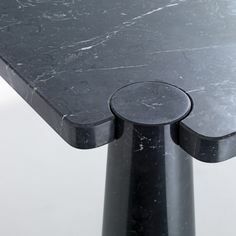 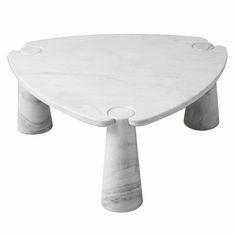 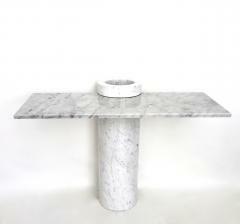 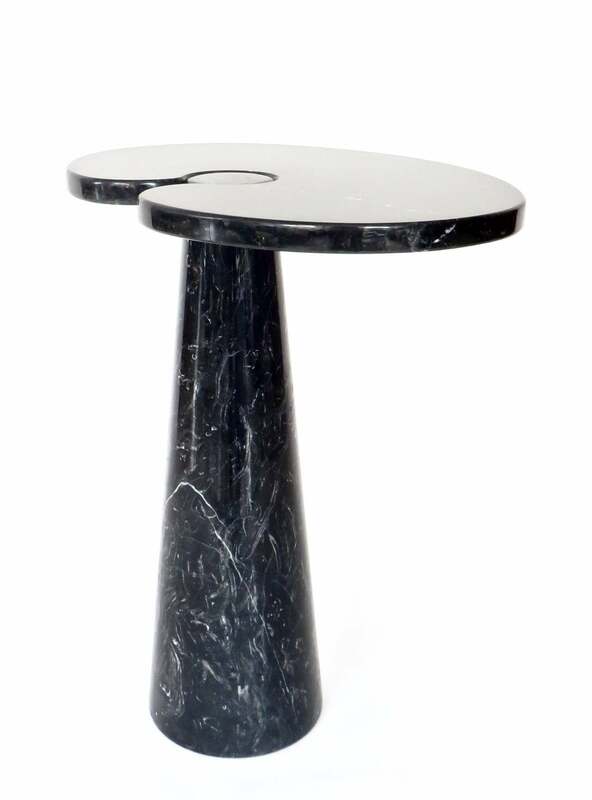 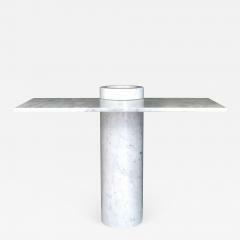 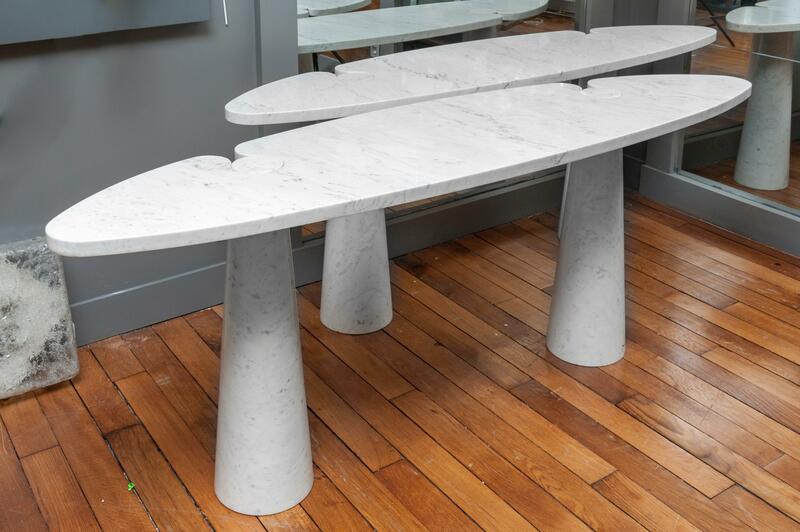 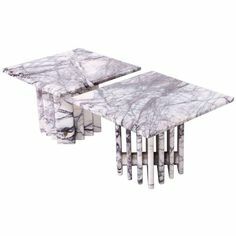 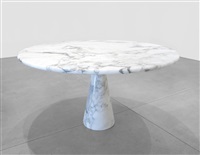 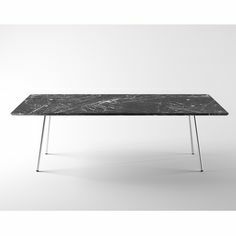 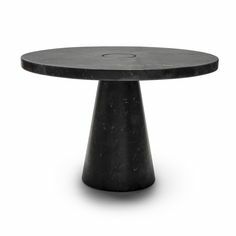 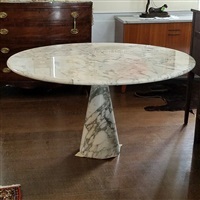 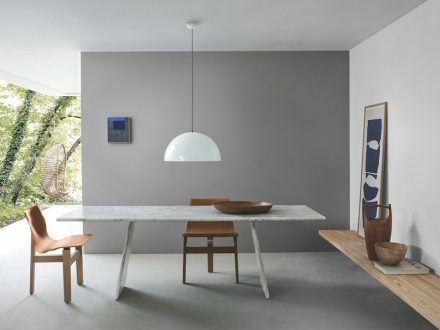 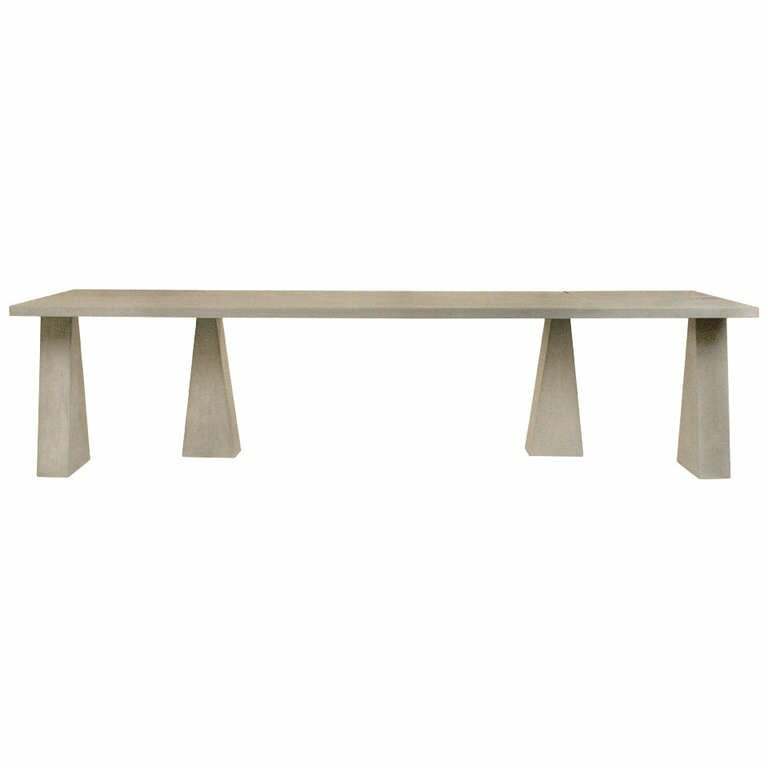 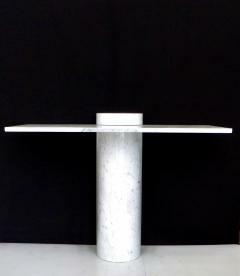 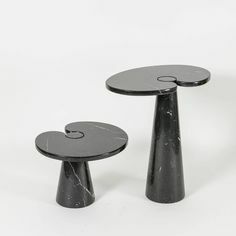 'Tisettanta' Dining Table by Angelo Mangiarotti, Italy Crafted from Arabesco Marble. 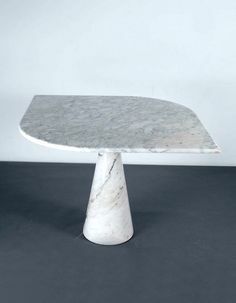 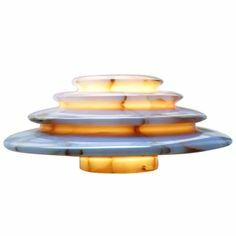 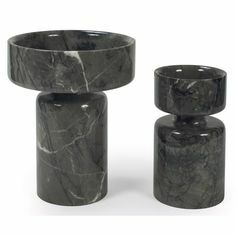 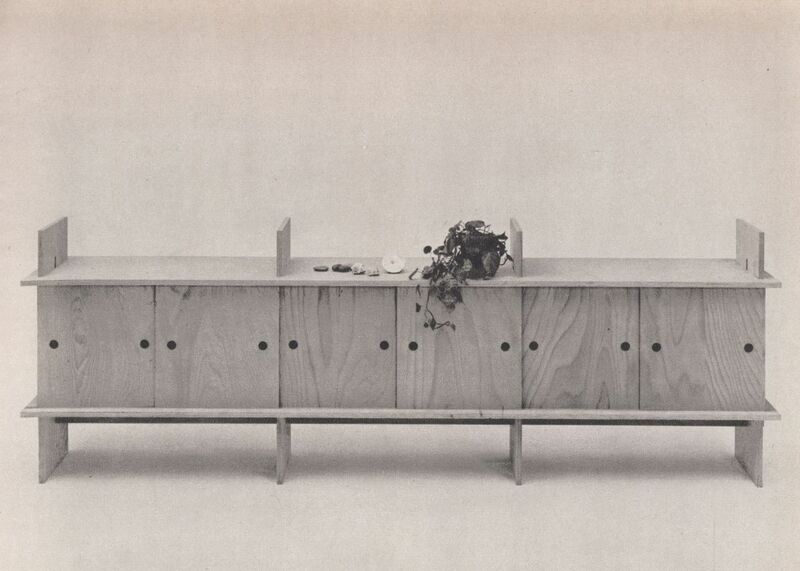 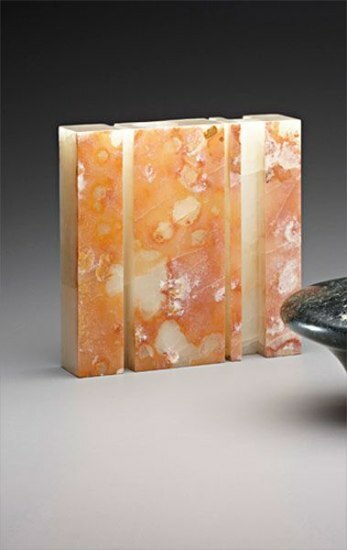 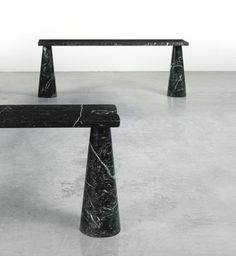 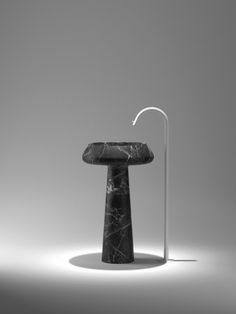 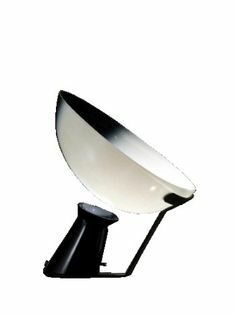 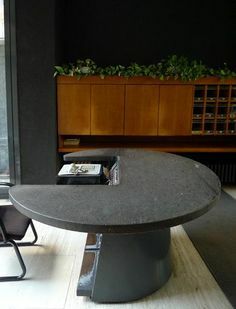 Angelo Mangiarotti; Marble 'Loico' Console for Skipper, c1980. 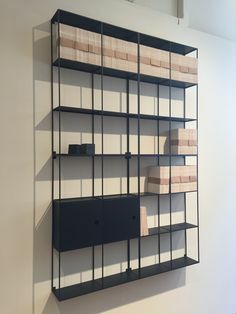 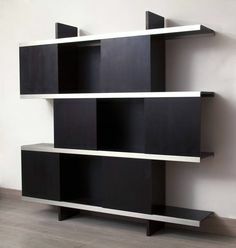 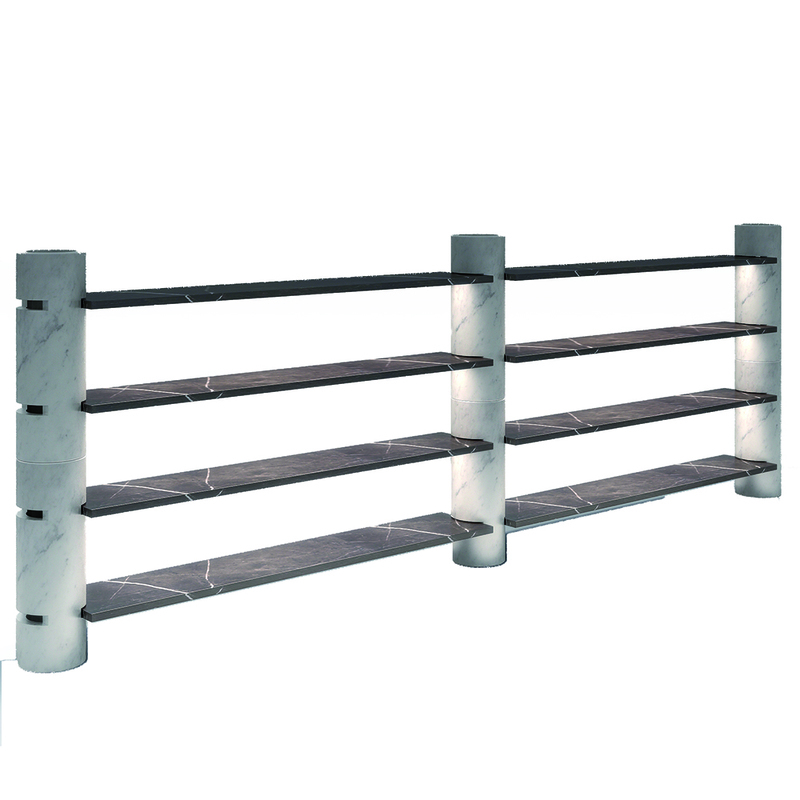 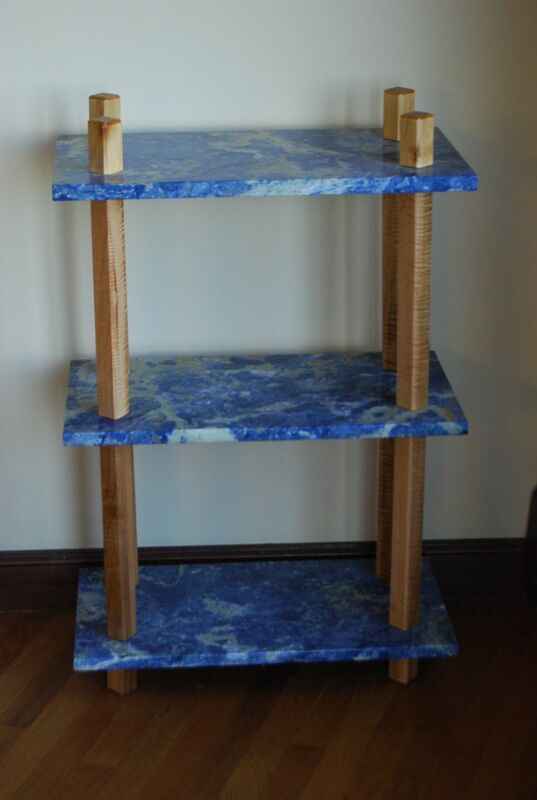 Prototype Cisonio bookcase. 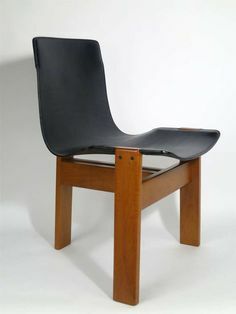 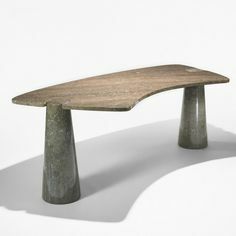 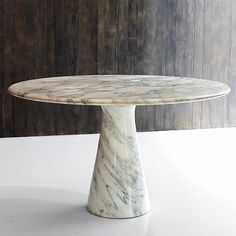 1967, marble, oak. 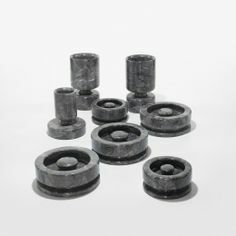 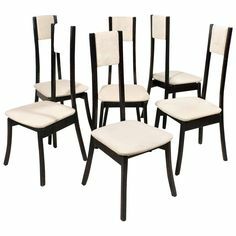 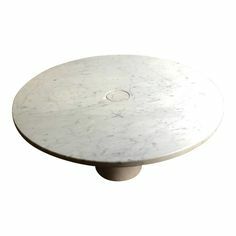 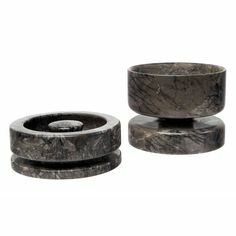 Marble; why not? 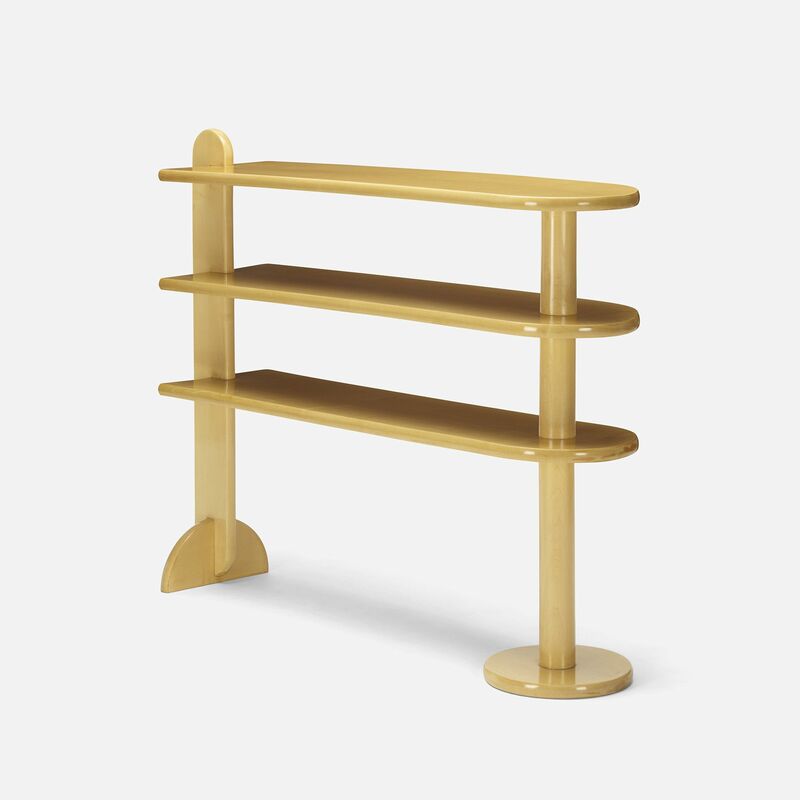 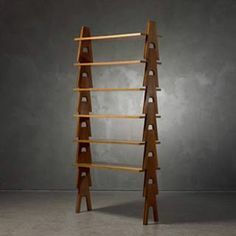 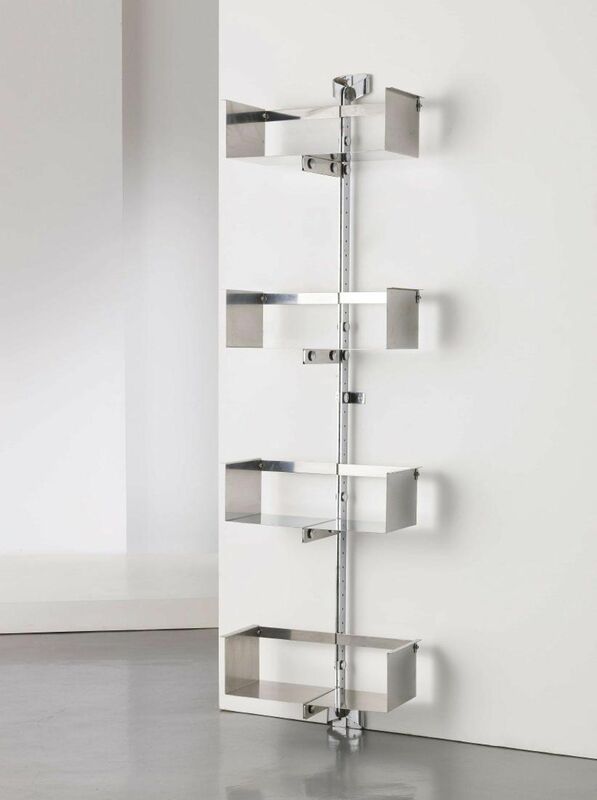 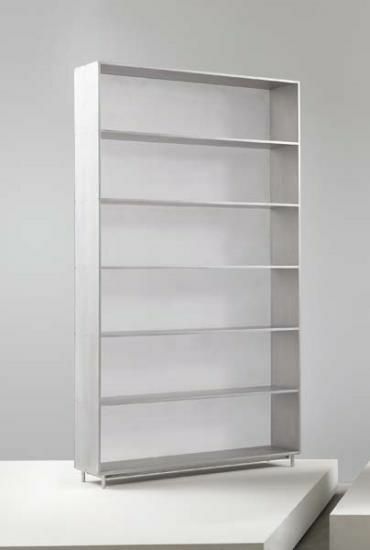 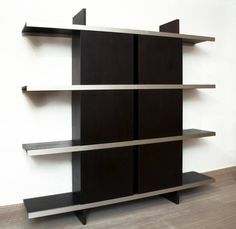 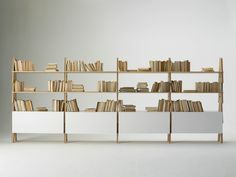 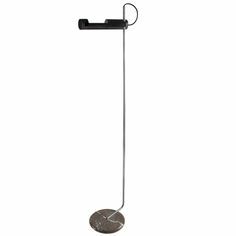 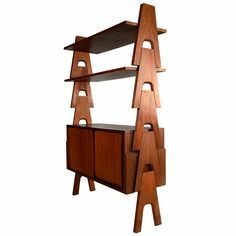 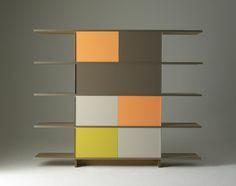 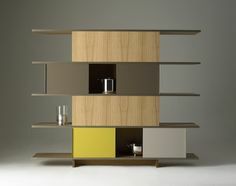 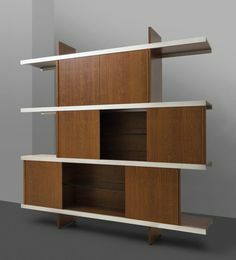 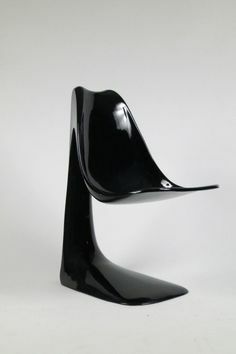 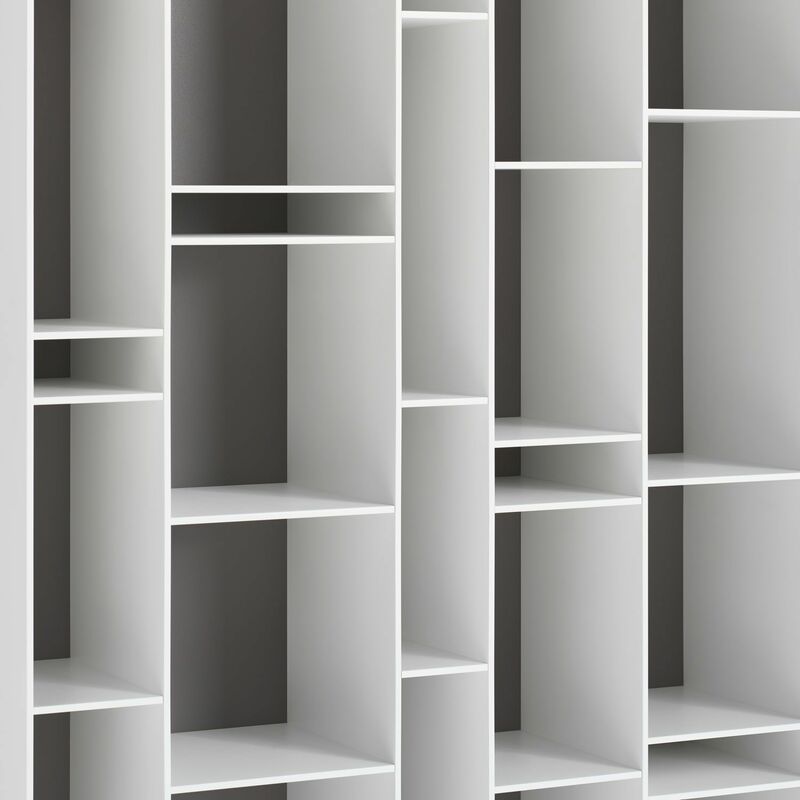 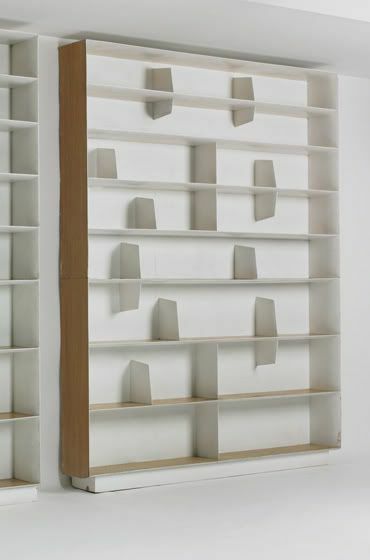 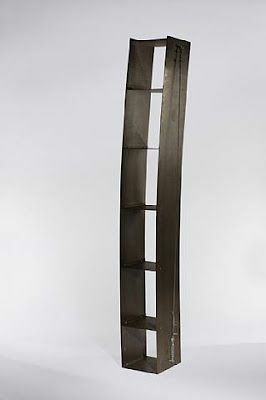 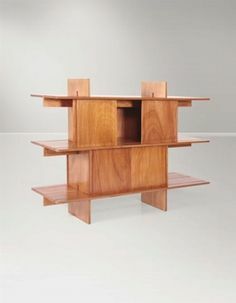 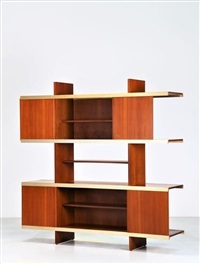 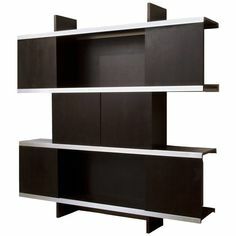 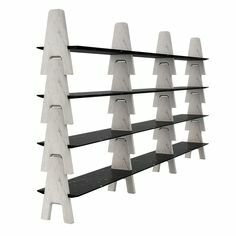 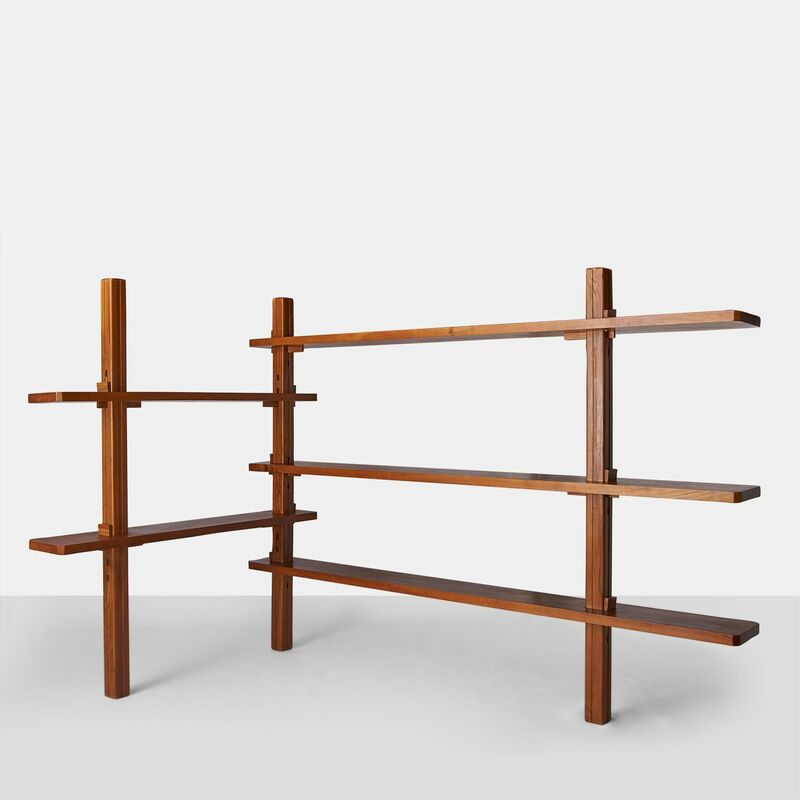 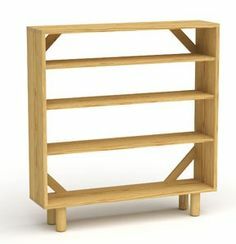 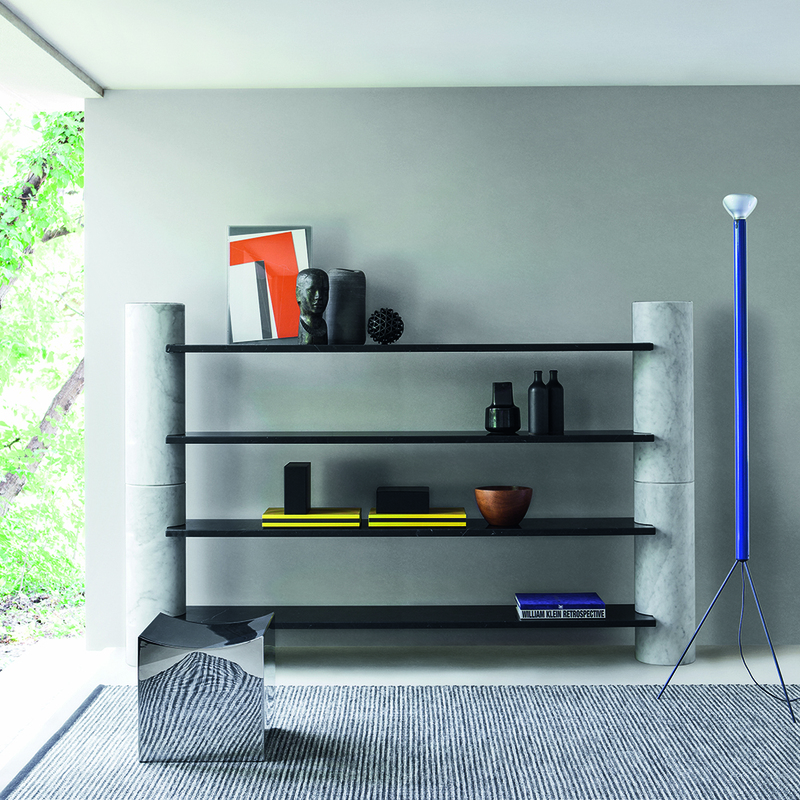 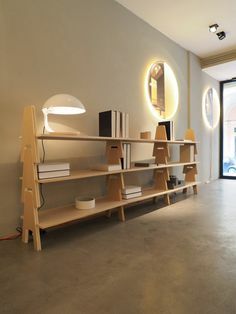 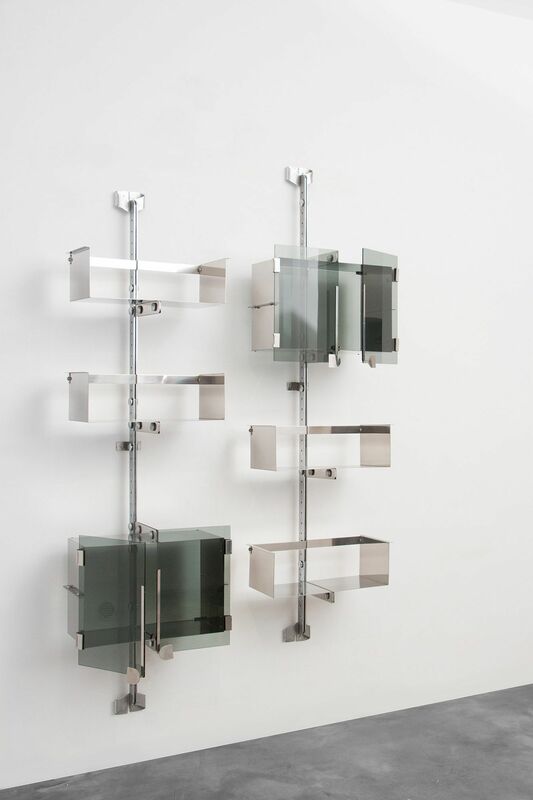 Angelo Mangiarotti, "Loico" bookcase | Angelo Mangiarotti. 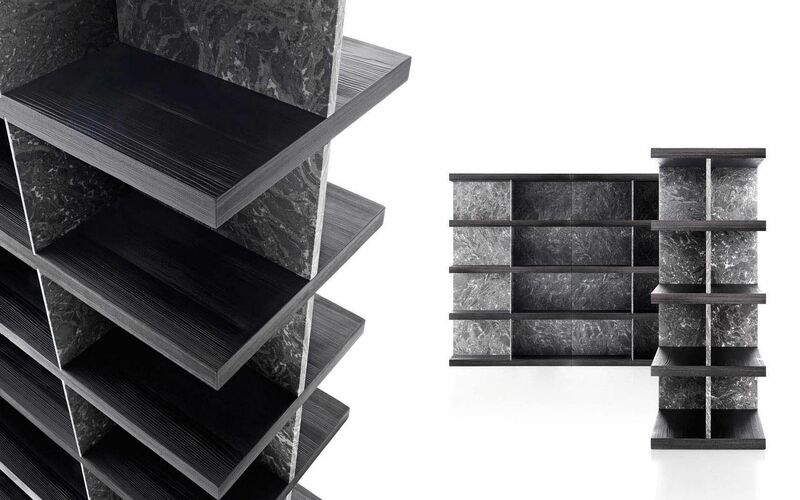 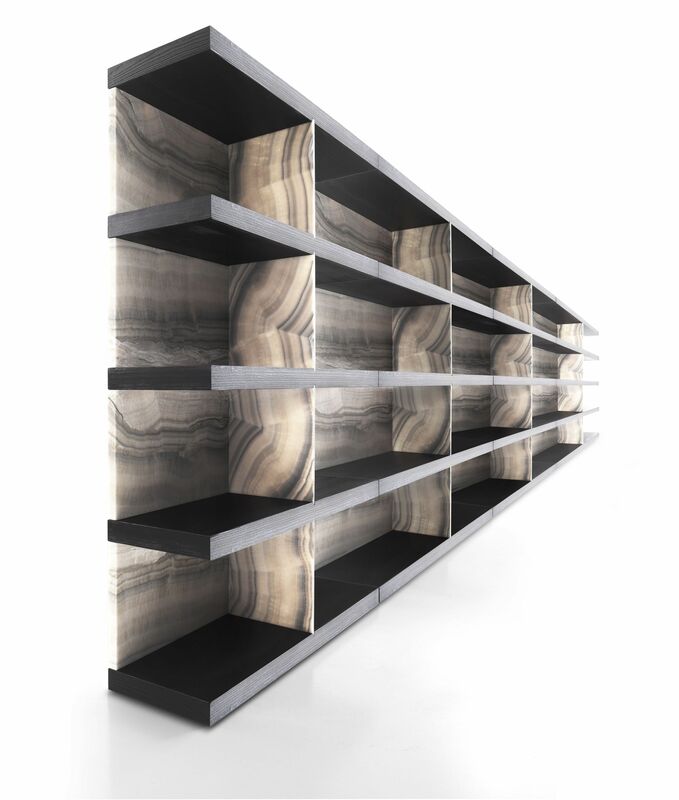 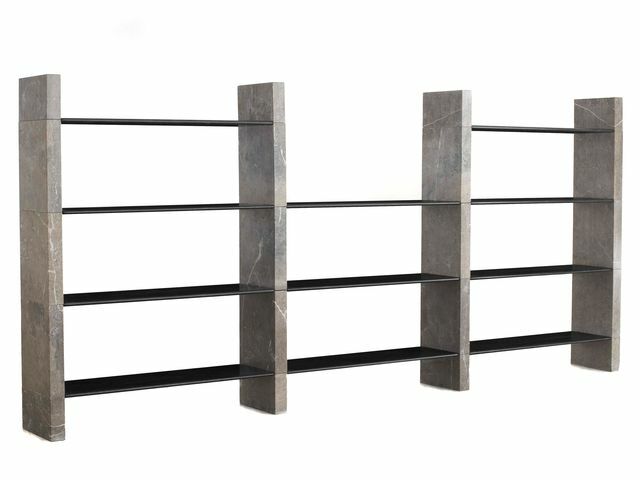 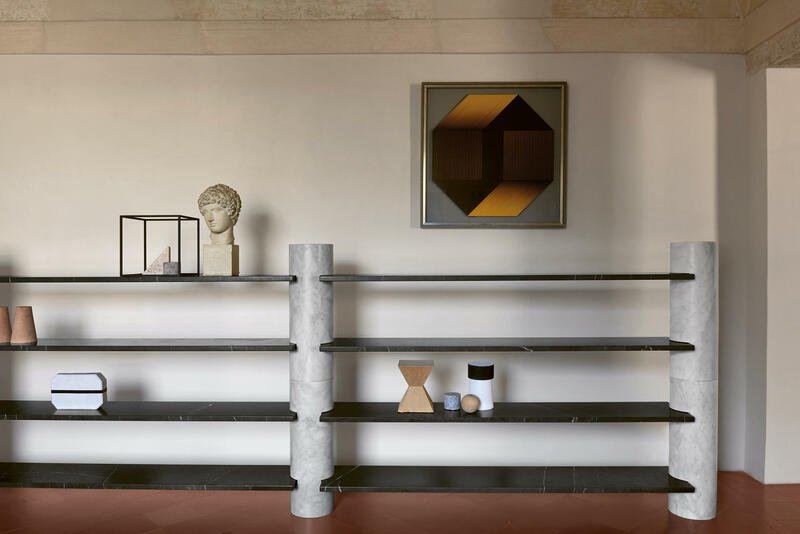 LOICO shelving unit designed by Angelo Mangiarotti in Nero Marquina marble , on display at Maison&Objet in Paris. 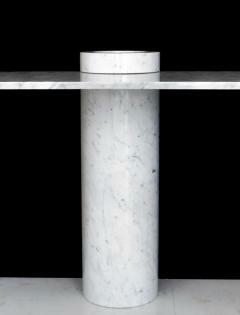 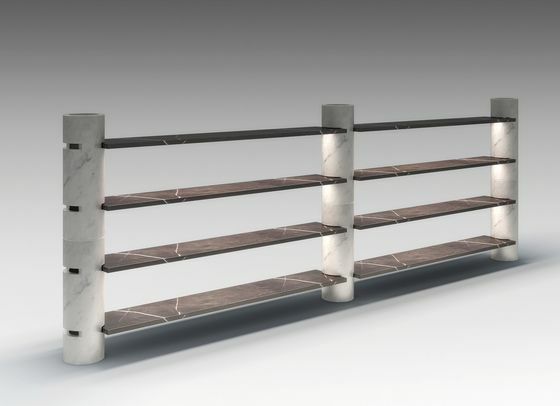 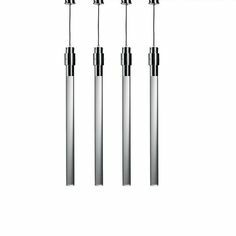 Elegant console table Eros series designed by Angelo Mangiarotti for Skipper. 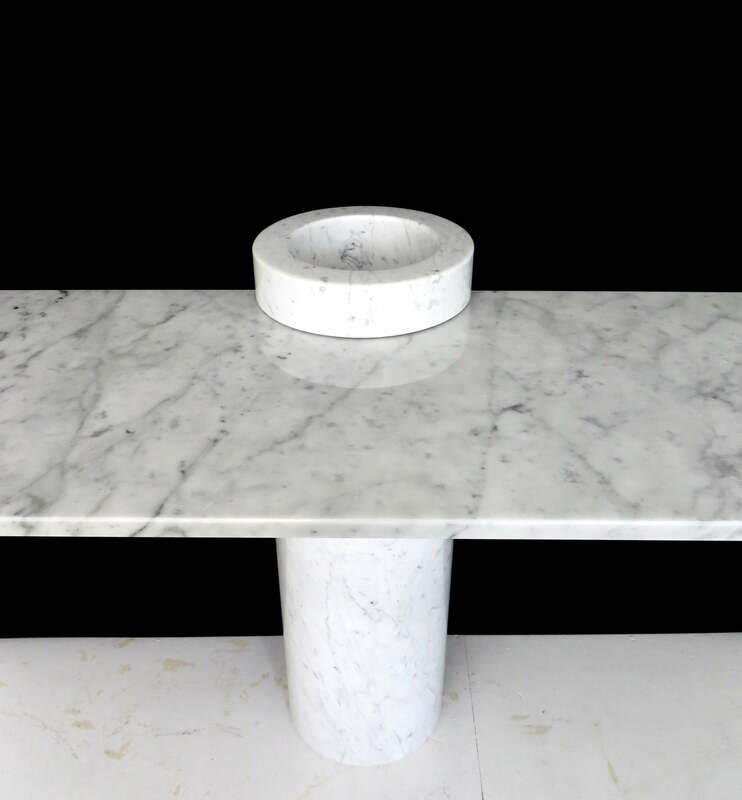 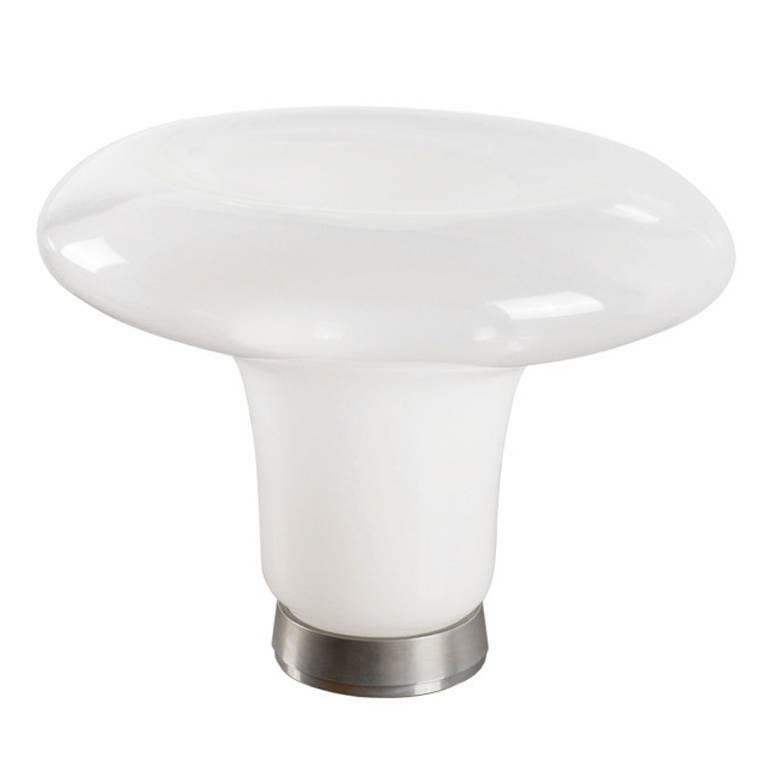 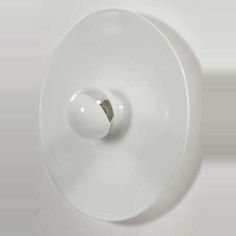 White Carrara marble. 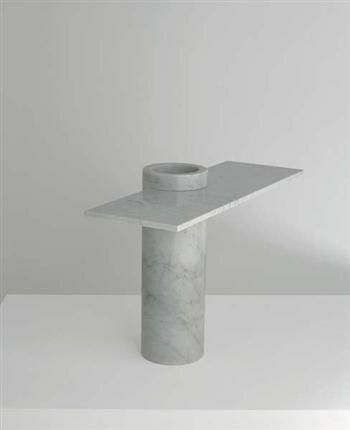 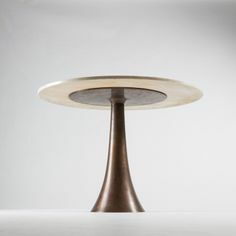 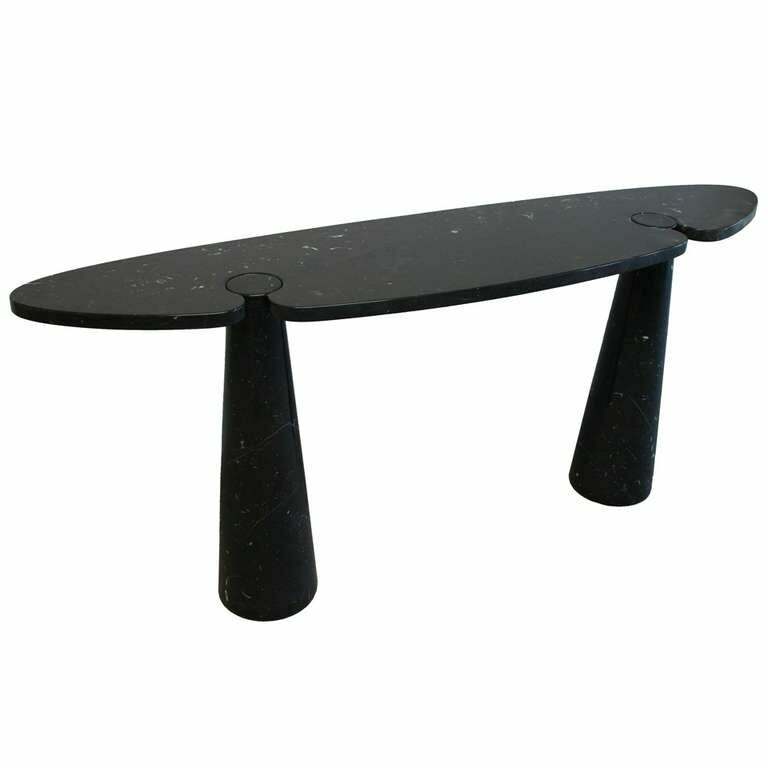 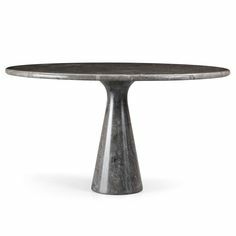 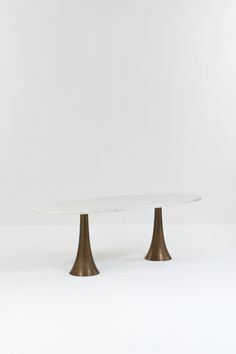 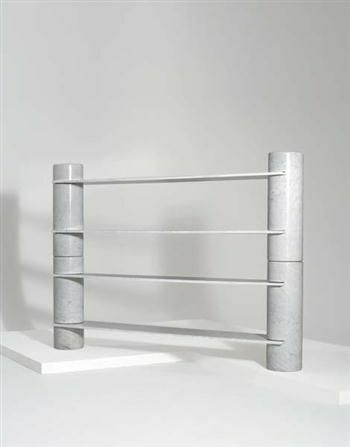 Angelo Mangiarotti: Table „Asolo“ (1978). 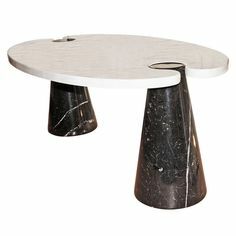 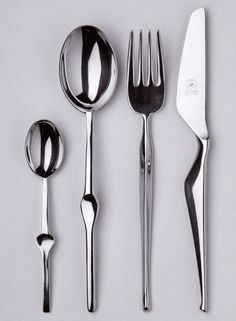 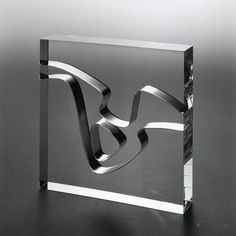 Angelo Mangiarotti: „Eccentrico“ table (1973). 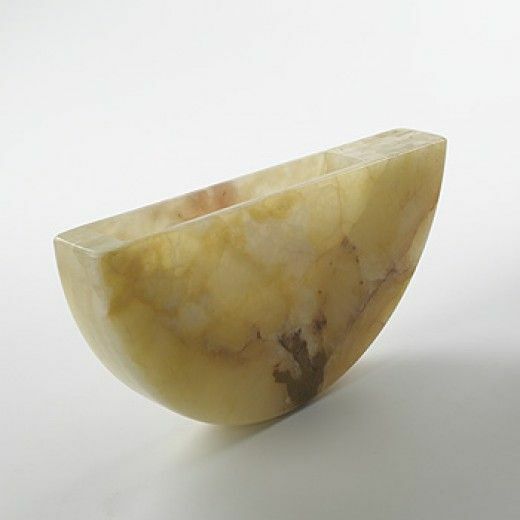 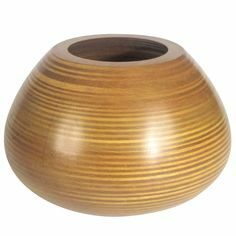 Angelo Mangiarotti, Onyx Prototype Vase, 1968.